Aegis Cruisers and Destroyers conduct Anti-Air Warfare to defend the themselves and the other high value assets like Aircraft Carriers and large deck Amphibious ships from attack by enemy missiles and aircraft. 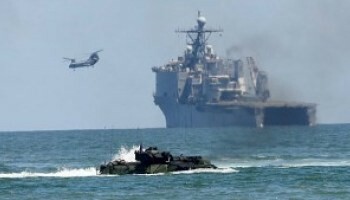 Amphibious Warfare conducted by “L Class” ships enables the United States to put Marines ashore anywhere in the world. 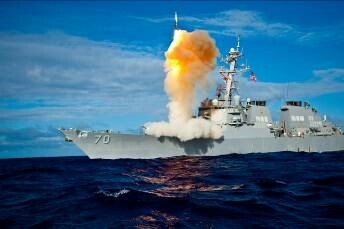 Certain Cruisers and Destroyers have the capability to conduct Aegis Ballistic Missile Defense. 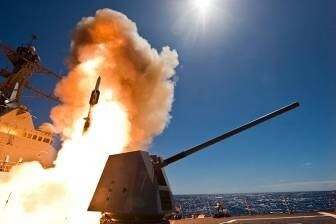 Allowing them to defend our allies and the US homeland from the threat of ballistic missile attack. 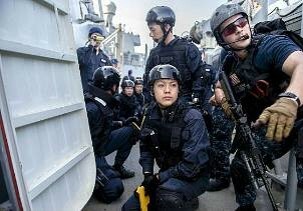 Selected ships in the Navy have their own VBSS (visit, board, search and seizure) team. 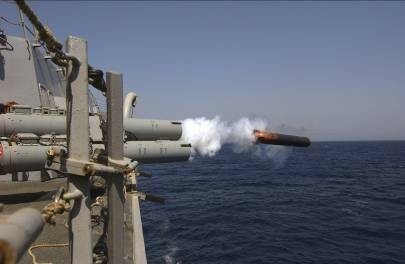 They inspect ships for contraband, defend the seas against piracy and more. 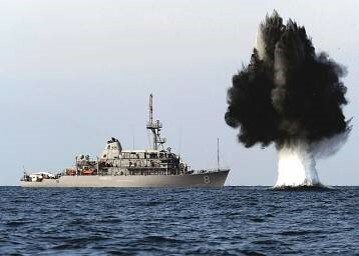 Conducted by Mine-Countermeasure ships (MCMs), mine warfare enables the US Navy to combat one of the world’s cheapest and most widely available threats to both Military and Commercial shipping – Naval Mines. Conducted primarily by Cruisers and Destroyers, Anti-Submarine Warfare is the detection, tracking and if required, destruction of enemy submarines.